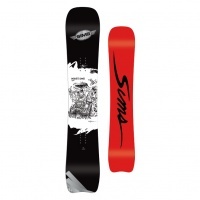 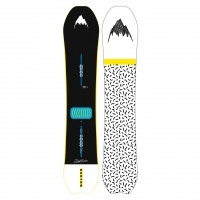 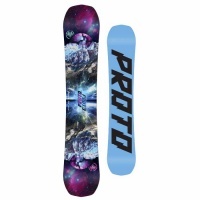 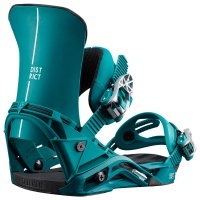 This is a system to help build your perfect snowboard package. 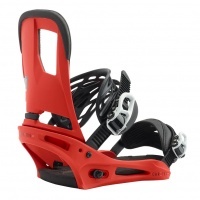 If you need assistance in building your package please give us a call on 01793 523255 and we will happily advise on boards and other options you may need. 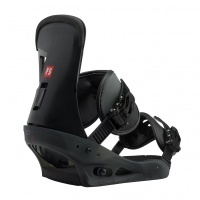 The system will work you out a price including discounts on what you have selected. 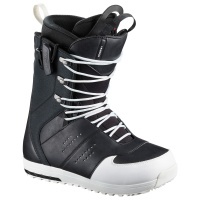 Certain heavily discounted items may not count towards a main discount. 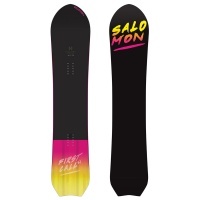 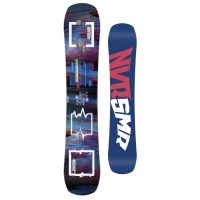 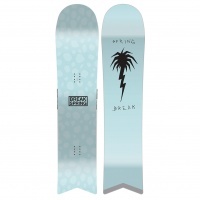 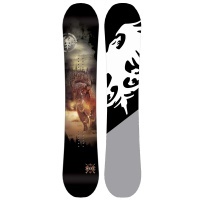 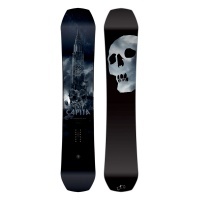 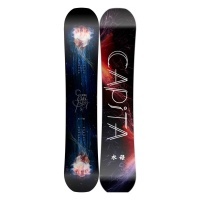 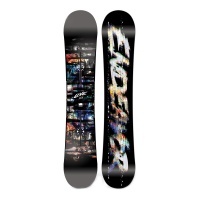 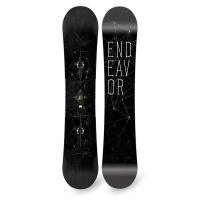 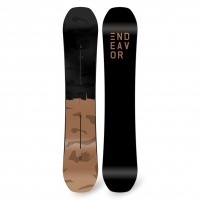 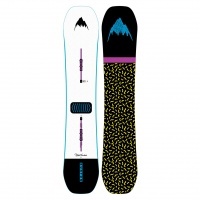 Please select your snowboard. 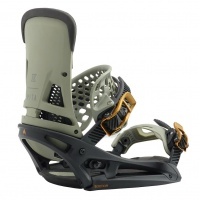 You can select any preferred make in the filter above to thin down the choices. 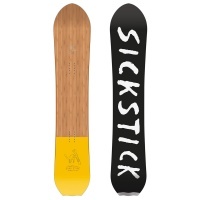 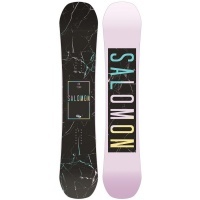 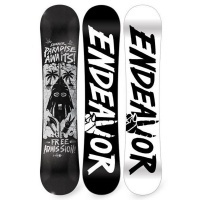 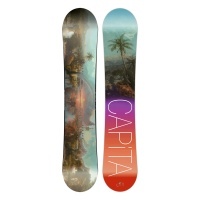 If you are unsure on what might be best or what to buy give us a call or email with your vital stats (height, weight, experience and riding style) and we can suggest some boards. 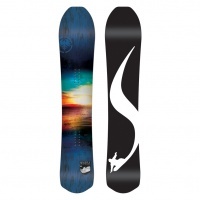 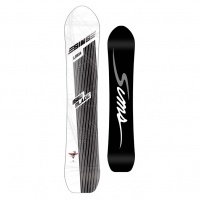 We have also written some helpful guides on different types of snowboards and sizes which should make your selection process nice and easy. 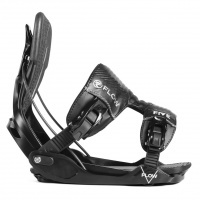 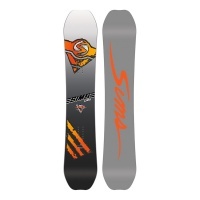 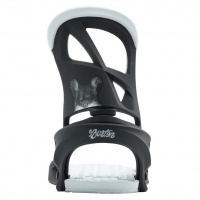 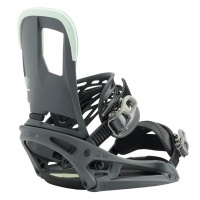 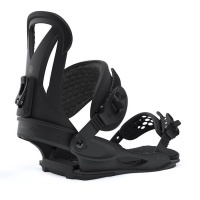 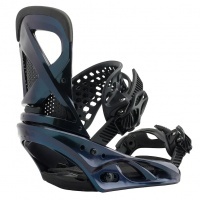 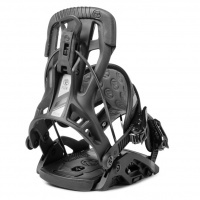 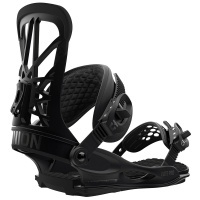 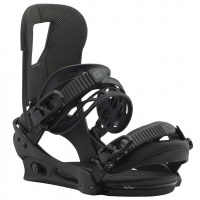 Please select your Snowboard Bindings. 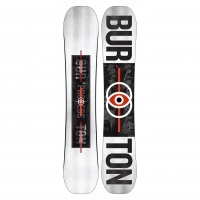 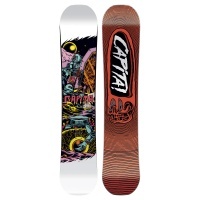 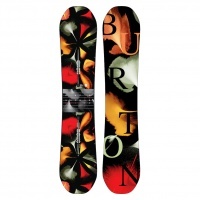 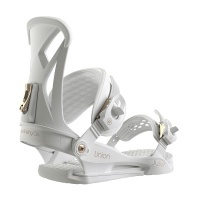 Most bindings are a universal fit but Burton EST will only fit Burton channel system boards. 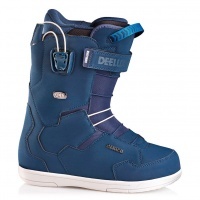 Any queries on compatibility or size please give us a call. 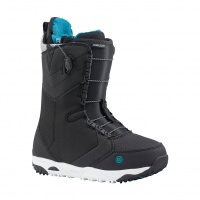 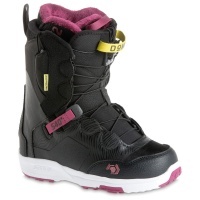 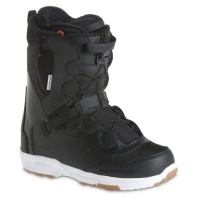 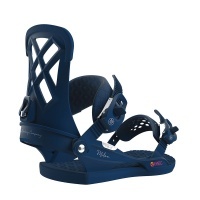 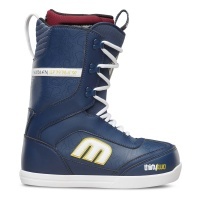 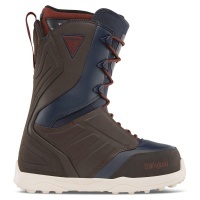 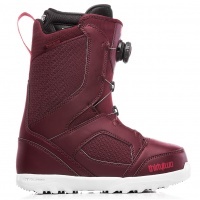 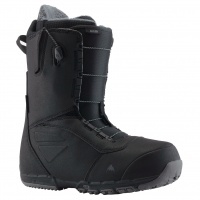 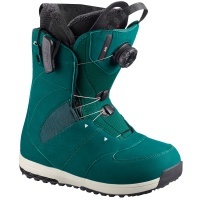 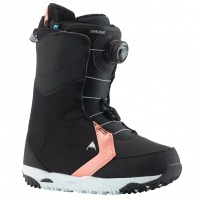 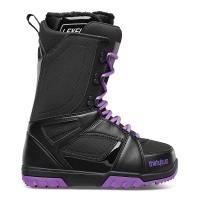 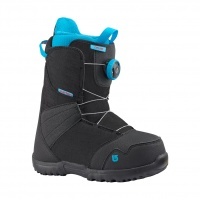 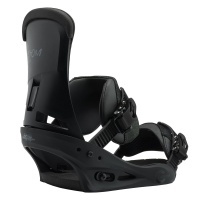 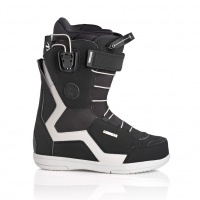 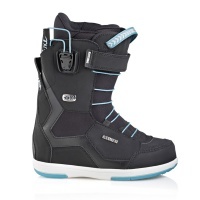 Please select your chosen Snowboard Boots. 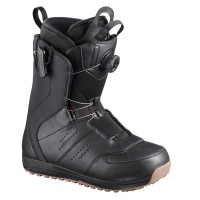 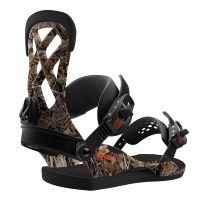 Select your size from the filter above to make it easier to find your best option for boots. 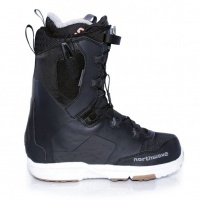 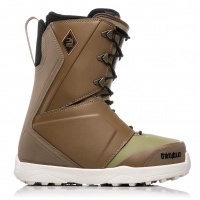 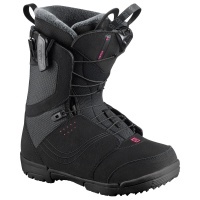 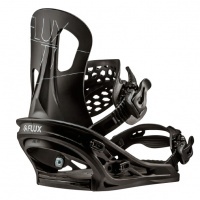 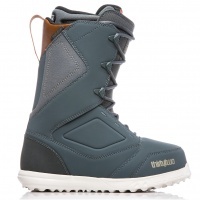 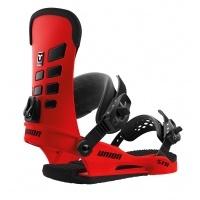 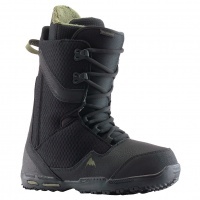 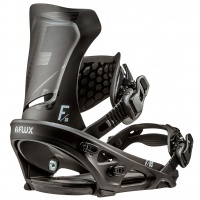 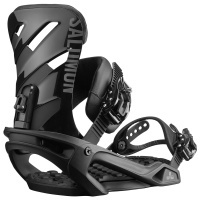 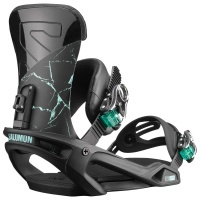 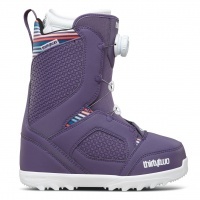 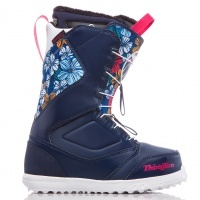 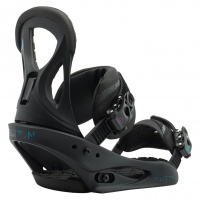 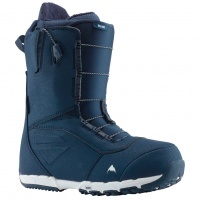 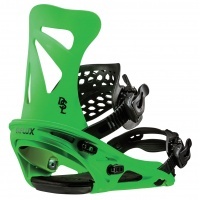 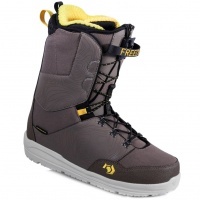 Snowboard Boots are not essential in the package if you already have them but does add more onto the discount if bought in the package. 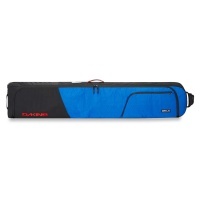 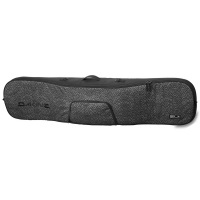 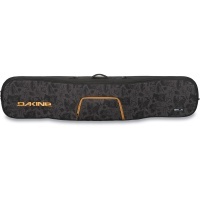 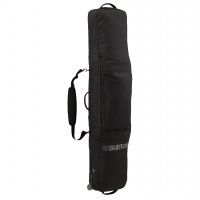 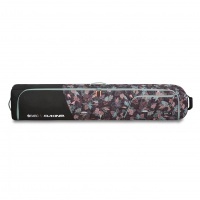 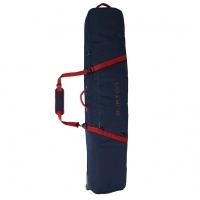 Select a Snowboard Luggage Bag to go with your package for extra discount. 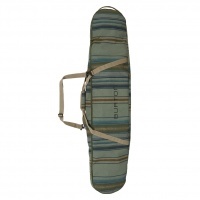 Just check the bag size is right for your board. 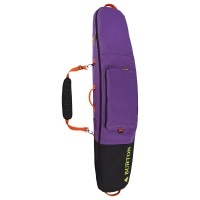 Snowboard travel bags are not required in the package deal if you already have them but does add more onto the discount if bought in the package.